including latex and Egyptian cotton, this pillowtop bed features a high quality soft-feel quilted damask fabric. It is finished with three rows of side stitching to the border and metal inset castors. An extra firm ortho option is available for additional support. 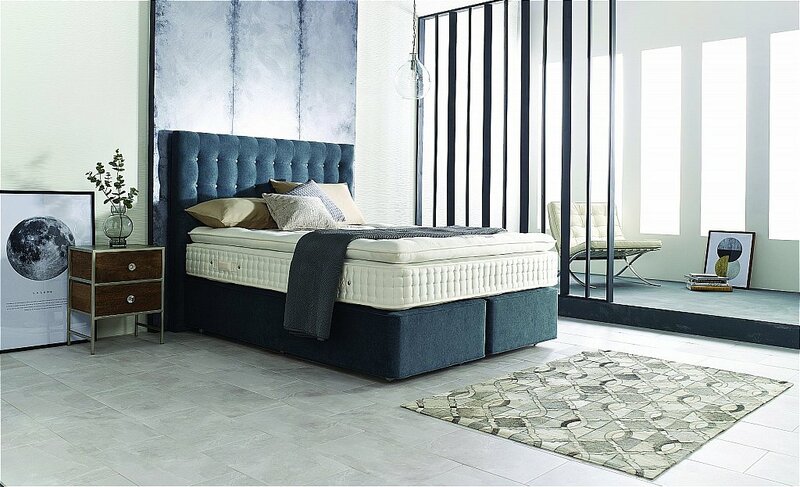 I would like more information about Alnwick 12000 Divan by Somnus.